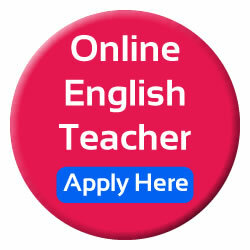 Pinas Group is Looking for Online Expert Teachers who can teach English to Japanese students online. If you are interested please apply now and join our team. 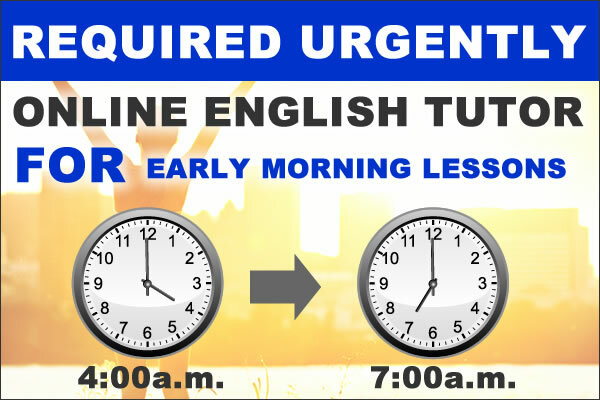 Urgent Hiring for educated Filipino English speakers.